As a child, I attended church with my grandmother, sang in the children’s choir, was in Christmas plays, and was even loved by many of the church members. They were like an extended family. As a teenager, I slacked up on attending my grandmother’s church but would often visit other churches with friends. And finally as a young adult, I seemed to visit the church less and less on Sundays and instead for funeral services on other days. Sad, I know! The overarching question in all of those instances throughout my life is that while I was ‘in the church’, was God present ‘in my life?’ I thought I believed in God and was automatically a Christian. After-all, I was a nice person who treated people kindly, so wasn’t that good enough? I even spoke to God through prayer from time to time; you know to ask for his protection or for his healing for a loved one. That was surely good enough, right?! 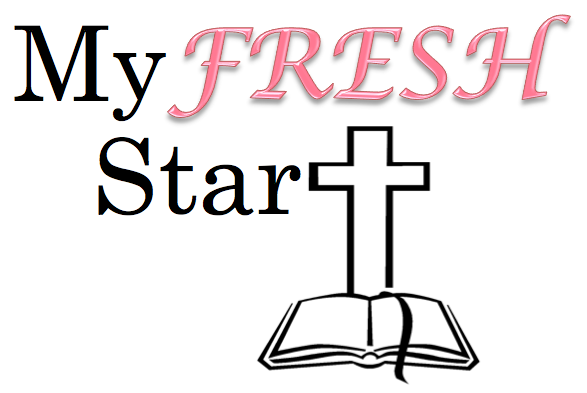 Over the next few days I will share more of my personal revelation and details on how my faith has truly blossomed.